You brought a camera instead? before we quack you away? I do have something to say. You don’t need more bread. must have affected your head. are getting a little fat. This entry was posted in Humor, Nature, photography, Poetry, wildlife and tagged food. Bookmark the permalink. 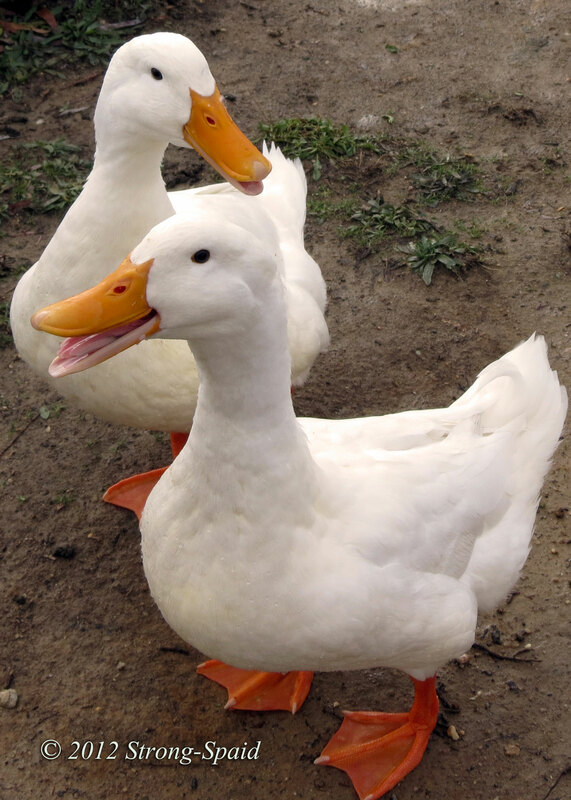 Ducks are kind of cute, no doubt about that! Opinionated and cute — an interesting combination. IF you bring something to eat. I am told frozen peas are much better than bread! Cute little story and pictures…….. nice job! Ducks do seem to be awfully opinionated and demanding, something about the way they waddle and that head tilt and of course the grumpy comments. Your story, poem and photos did make me chuckle too. I love the light heartedness of this poem. Those ducks can be very outspoken, can’t they! Yes, they are outspoken. Especially when they want something. AND, usually, they know exactly what they want! But I think that my quacking fell on duck ears! Gorgeous post! thankyou! and Happy New Year. New Year wishes to you too! Great pictures and clever duck “comments”–a real day brightener! Thanks Marylin….and Happy almost New Year! That’s prime real estate in the bird world. I’m sure those lucky little ducks never go hungry. You are right. It is definitely prime real estate. Living back behind the Outback must be like a duck dream come true….a magic food pond. Love this ! So wonderful and so very true..silly ducks. Thanks! 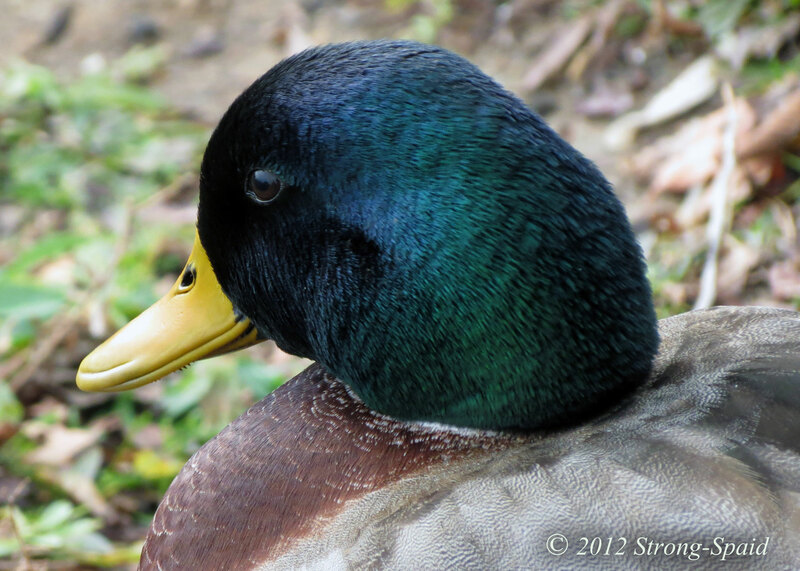 There’s something about the audacity of ducks that is silly, rude, and endearing all at the same time. Can’t help but love them! Thanks! Love the photos of your little ducklings! another energetic lecture….free of charge! I nominate you for the Liebester Blog – Share the Love Award. I accept and oblige! I did not see your message because it was hiding in the “spam” folder. I wonder what it is about the wording that caused it to be “marked” as spam? Ajaytao, I found this messsage in my Spam folder also. Why it was placed there, I don’t know. Perhaps the computer heard that we were not “speaking.” Hahahaha. Very creative story. Great photos! I really admire your uniqueness. Thank you for posting your gift. Thanks for the compliment….greatly appreciated! Thank you. 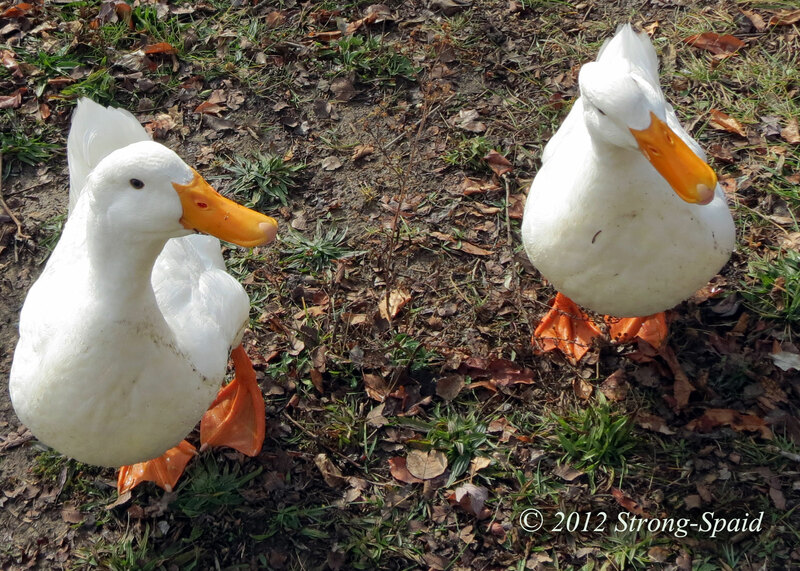 These ducks are used to people feeding them, so I was able to get some good photos because they were not afraid of me at all. Adorable photographs and your dialogue was perfect! Thanks Lynda! I read the info on your gravatar (profile), and I see you raise chickens and geese for fun? Aha! You probably speak and understand their language by now, I’m sure! I thought geese would be more difficult…because they are bigger? I’ll have to ask my cousin, She raises chickens….lot of them. And sheep. 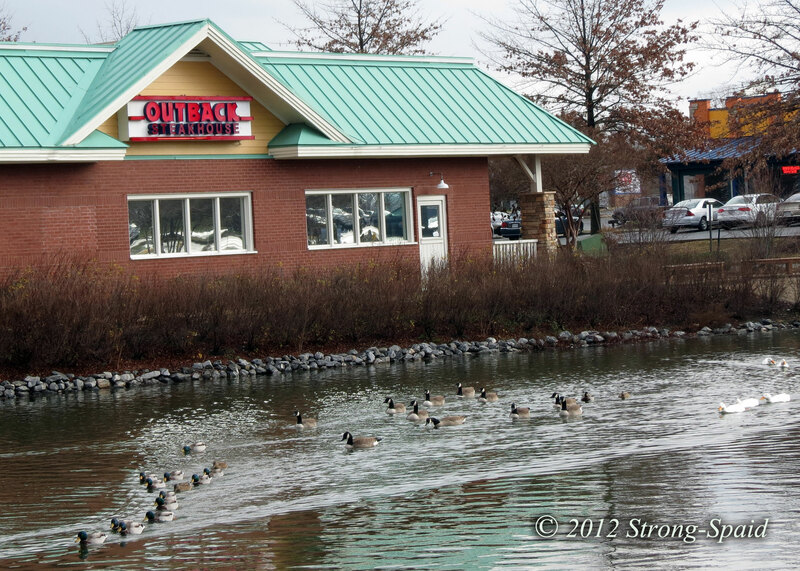 Thanks Elle….those ducks had a thing or two to say to me, no doubt about that! 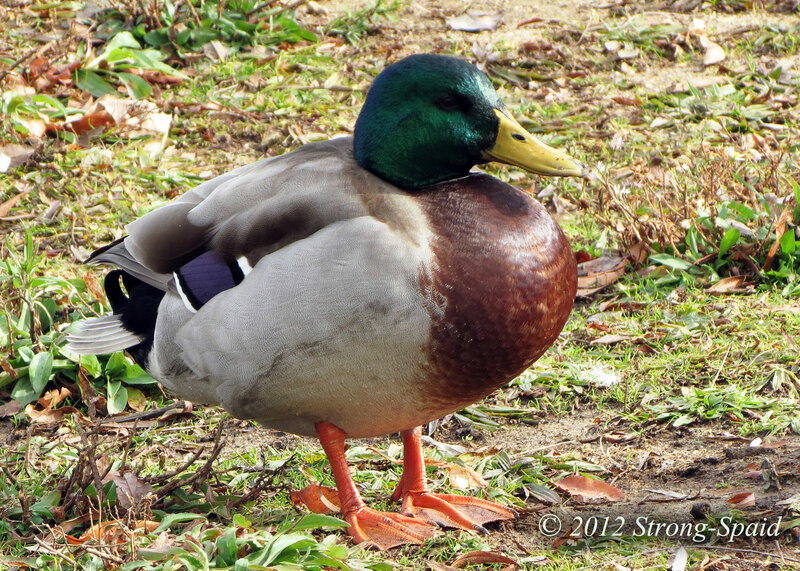 Technically, I don’t speak “duck” but…. it wasn’t too hard to guess what they were yelling about.